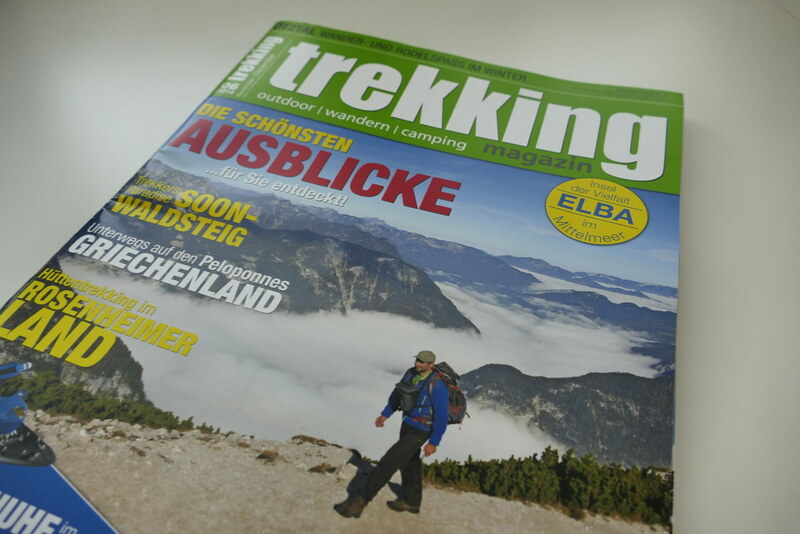 Since last week available is the 06/2014 issue of the trekking Magazin! 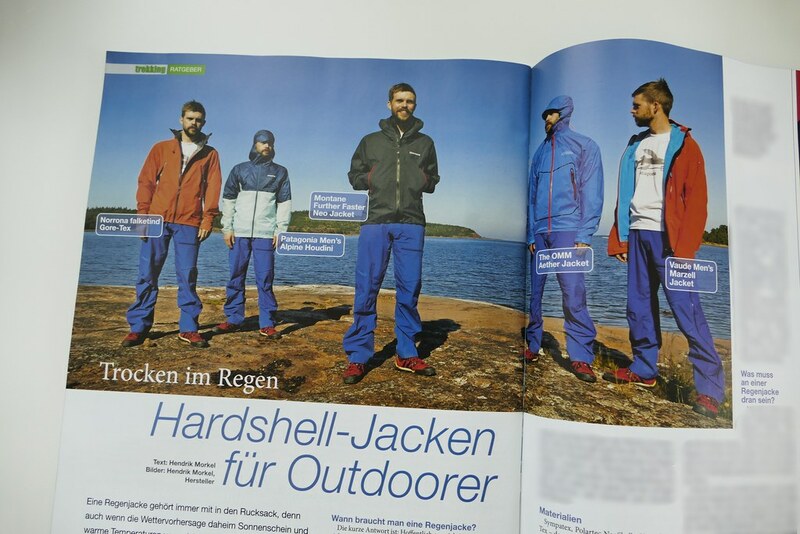 In the last issue of 2014 you will find in my Gear column a discussion of Hardshell Jackets for hiking. After discussing what a hardshell is made of and what it should have I review five different jackets which I have used this year. Elsewhere there is a company interview with ORTOVOX, tips on buying snowshoes and a visit to the island Elba in Tuscany. There’s still plenty more in there, from fine hikes in Germany to gear news. Thus go pick up the last issue of 2014 at a Kiosk near you or take out a subscription to not miss any future issue.